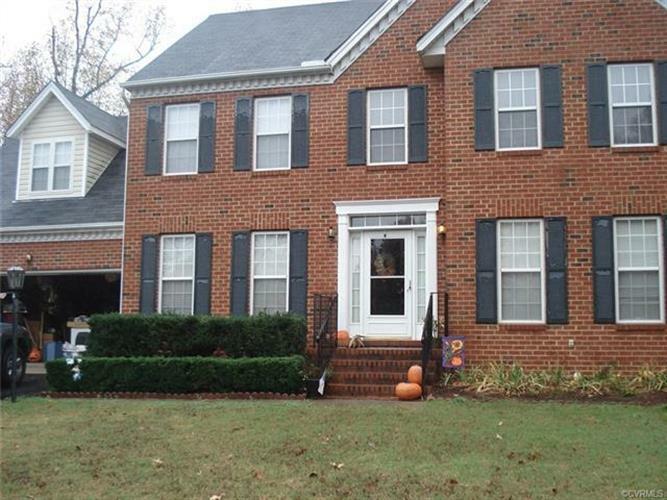 for $259,900 with 4 bedrooms and 2 full baths, 1 half bath. This 2,218 square foot home was built in 1998. Great family home. Large rooms and open plan. Master bathroom has private bath with soaking tub.